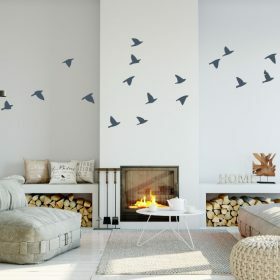 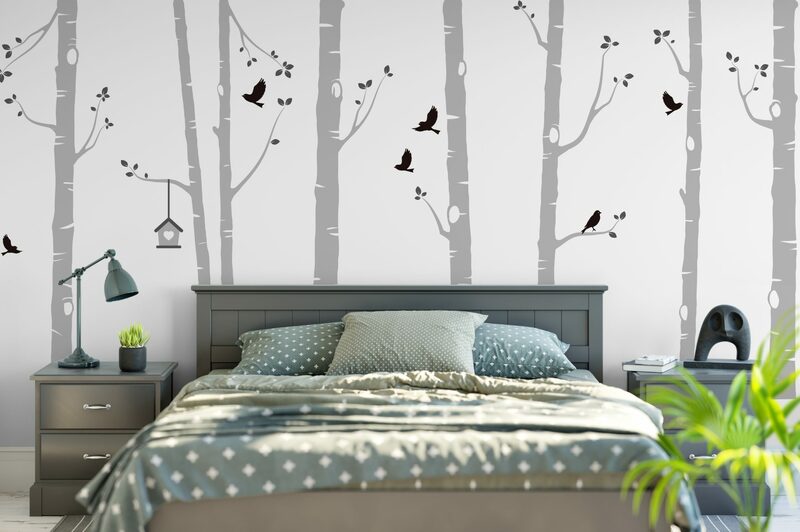 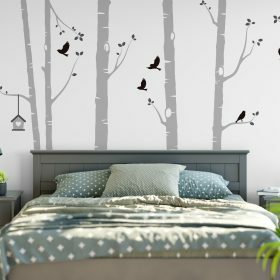 Our birch tree wall stickers are an affordable and easy way to create a stunning feature wall in any home. 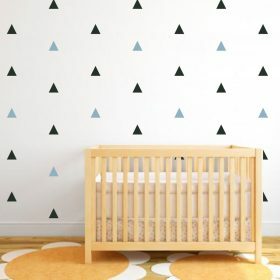 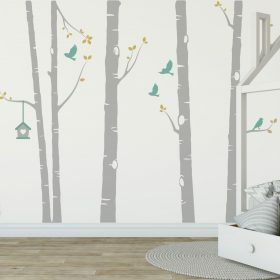 Our birch tree wall stickers easily transform any nursery, living room or bedroom and are easy to apply and to remove! 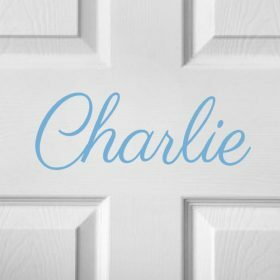 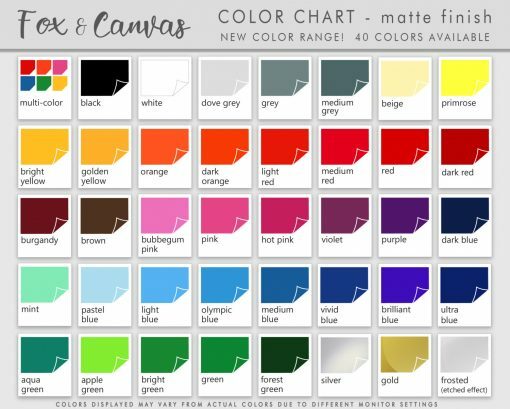 We have a full range of colours as seen in the colour chart. 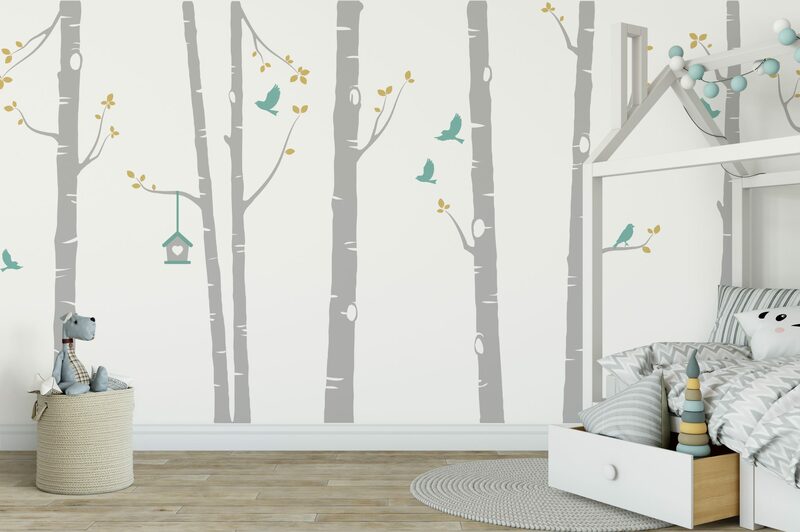 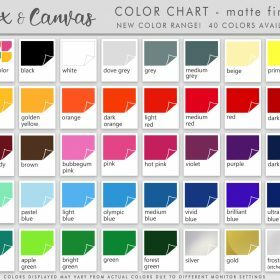 Please choose colours from drop down menu for birch trees, birds, leaves and bird house.